While Los Angeles can be quite sprawling and full of smog and traffic there are some amazing trails that can be hiked. Yes, some are a little “far” away if you consider anything past the 405 to be uncharted territory. Save it for an early Saturday or Sunday morning. 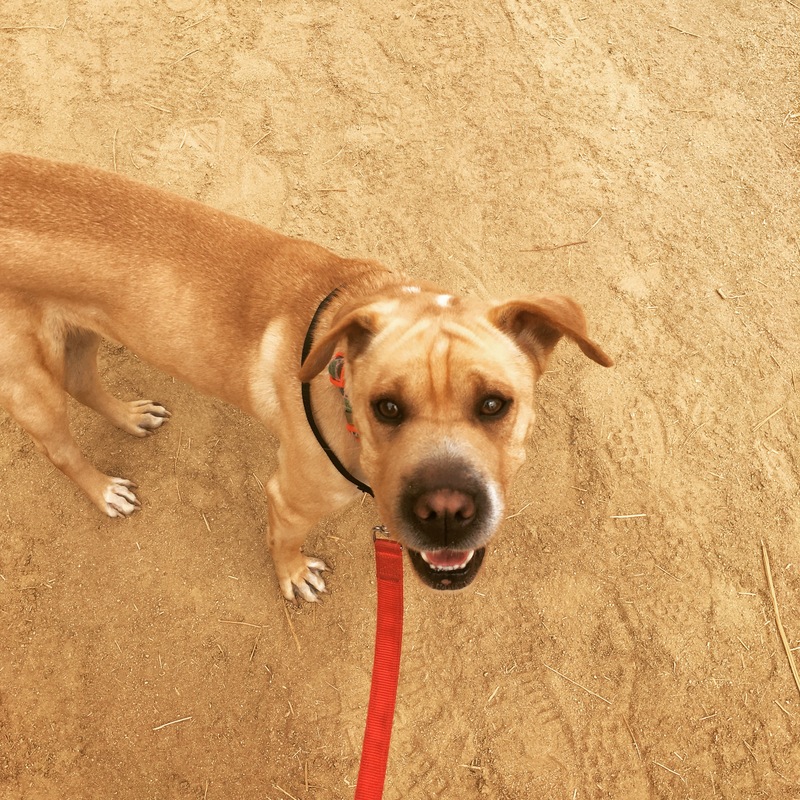 With Delilah, our newly adopted shar-pei mix, we have an even better excuse to see all the hikes that LA has to offer. 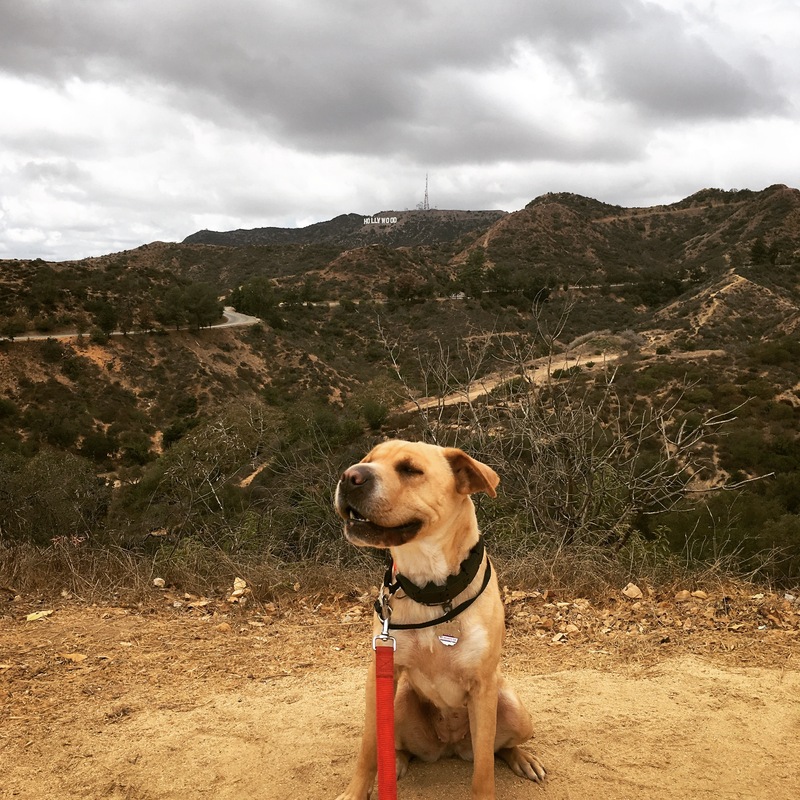 We live the closest to Griffith Park, so we will start there. 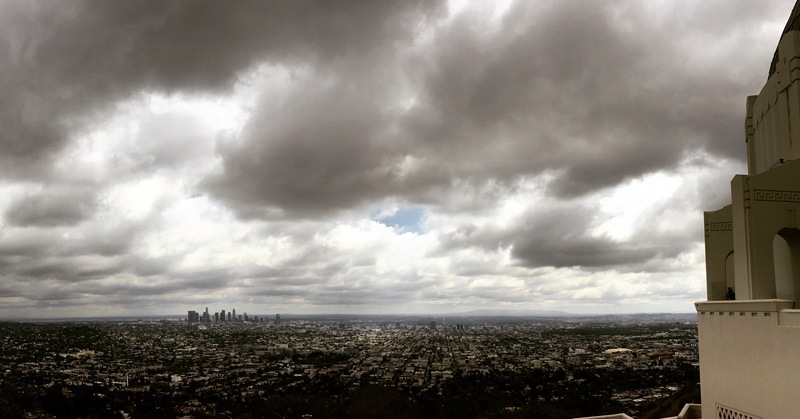 Griffith Park is the 10th largest municipally owned parks in the US and one of the largest urban parks in North America, spanning over 4,300 acres of land! That number makes me feel like I haven’t seen any of it! 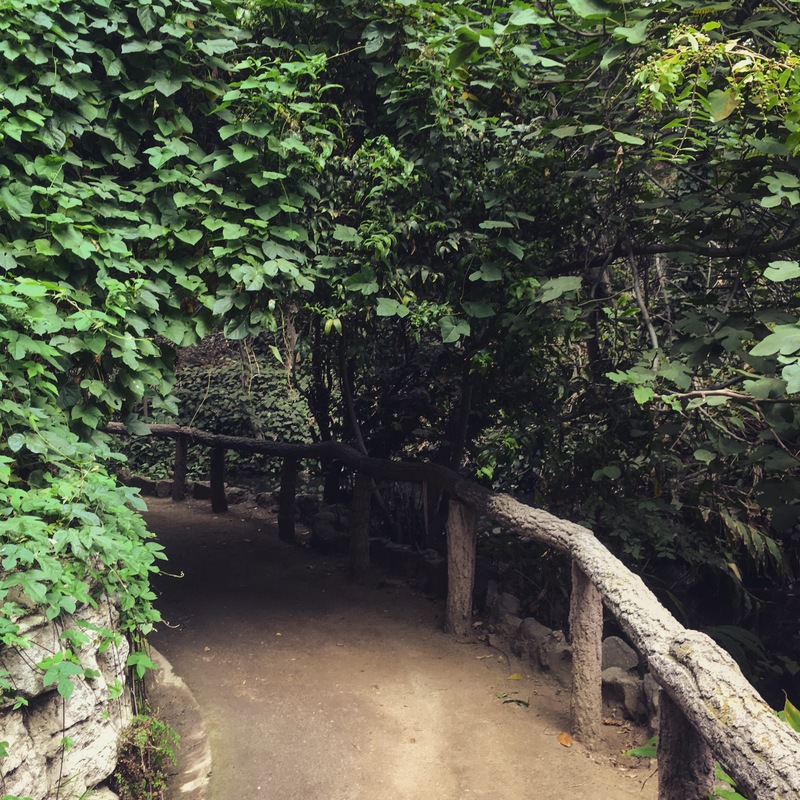 Besides hiking, Griffith Park has the LA Zoo and Botanical Gardens, the Griffith Observatory, the Hollywood Sign, the Greek Theatre, the Autry National Center, Travel Town Museum, Sunset Ranch Hollywood, and the Griffith Park Pony Ride. Besides all these sites they have golf courses, picnic areas, tennis courts, playgrounds, camping and supposedly a summer pool! Today we focus on one hike. We usually take Western Ave. to Los Feliz Blvd. and a left onto Fern Dell Dr. We drive a little ways up the street and when you see an opening on the left side I try and find parking right away. During the week its fairly empty, but on Saturday and Sunday it’s packed! There is a great little trail that looks like this for the first 10 or so minutes. You will see a lot of children running around in here during the weekends and exercisers during the week. Then you will come to a big picnic area/lounging area. 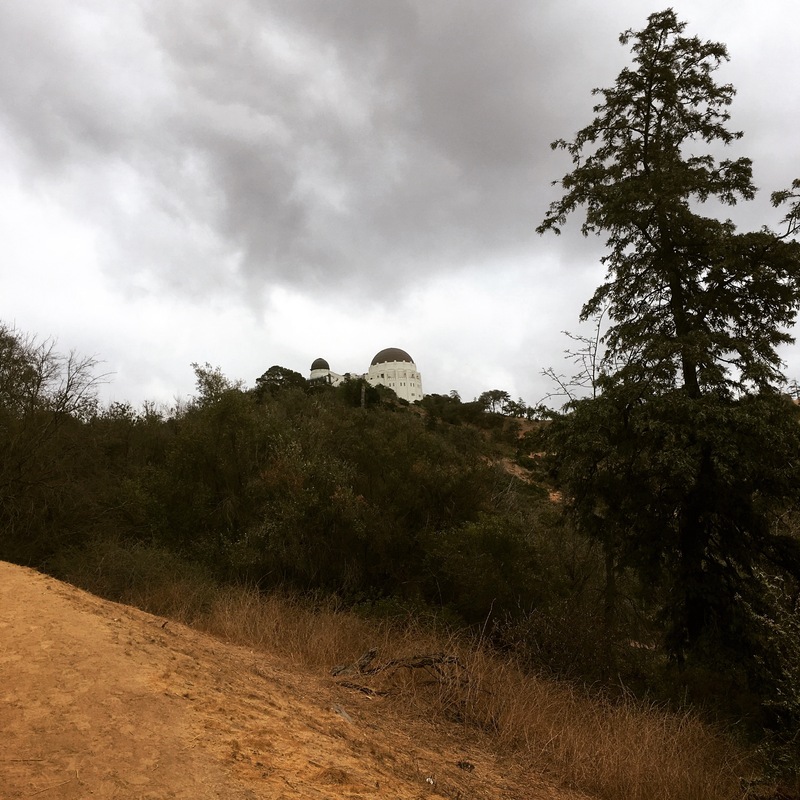 We took the trail in the middle and started making out way up to the Observatory. For some reason we had some rain in September. That is what those things are in the sky. The hike is fairly easy. There is no circling around, you hike down the same way you came up. It’s about a 2.5 mile hike there and back. There are some hills, but overall it’s a light workout. You’ll get a good view of the Observatory on the way up and a couple photo ops of the Hollywood Sign. If you have been holding it the whole time up, there are bathrooms once you get to the Observatory. You can walk around the grounds, but it costs money to go inside the actual building. I am slightly embarrassed to say I’ve never been inside. Another day. There are usually a ton of tourists up top taking photos and kids on field trips. This particular trip I ran into a couple having a not so good conversation, tears and all. I would say the Observatory is a fairly epic way to end things. I hope they didn’t hike up, that would be a long walk down. When you’re all done you can go a little further up Fern Dell and grab a coffee at the cute, outdoor Trails Cafe. Their avocado sandwich is off the charts.